Dermastir Tsunami is an airless deep foaming cleanser with a gentle exfoliation that can be used on all skin types. The deep cleansing action is automated and oxygen bubbles are formed to disinfect the skin surface. Dermastir Tsunami is also one of the most frequently used skin eruption treatments in cases such as dermatitis, rosacea, impetigo, psoriasis, eczema, rash, comedones etc. 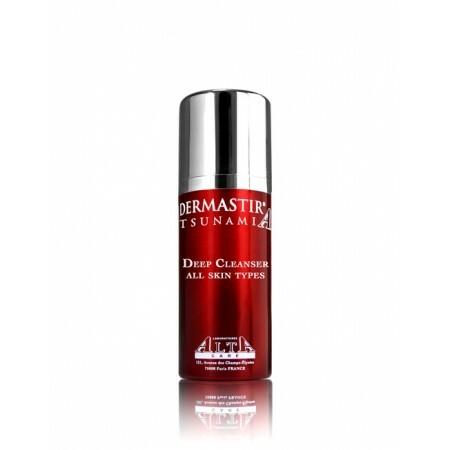 Dermastir Tsunami is so effective that it is also indicated in cases as a cleanser for mild to moderate acne.